There are two kinds of laptops: Totally new designs and established lines that just get the refresh treatment. 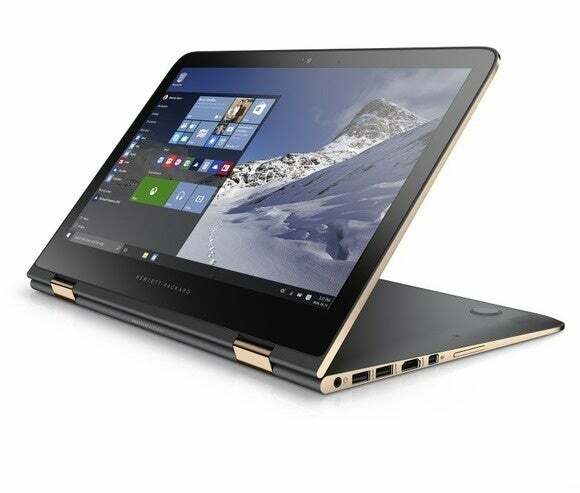 HP’s Spectre X360—now named the Spectre 13 X360—is a refresh recipient, but it’s not a bad thing. The drop-dead gorgeous milled aluminum laptop has been grabbing attention since it was released last year so the upgrade is well deserved. The big news: the laptop shifts from Intel’s 5th-gen Broadwell to a 6th-gen Skylake chip, specifically the Core i7-6500U with Intel HD 520 graphics. There’s also a Core i5 CPU version available but HP didn’t supply the exact model number. The Spectre 13 X360 gets a new color too. Skylake supports both DDR4 and DDR3L but HP opted for DDR3L. I’d guess it’s for battery life reasons. Also new is the color. Brushed aluminum will stick around, but HP added an Ash Silver option with copper highlights along the edges. And in the smallest of little changes, HP says it changed the way the keyboard lights up. On the original Spectre 13 X360, the key that turned the backlighting on or off was always lit, presumably to let you find it in the dark. But apparently enough customers complained about it always being on that the company now allows users to turn it off. 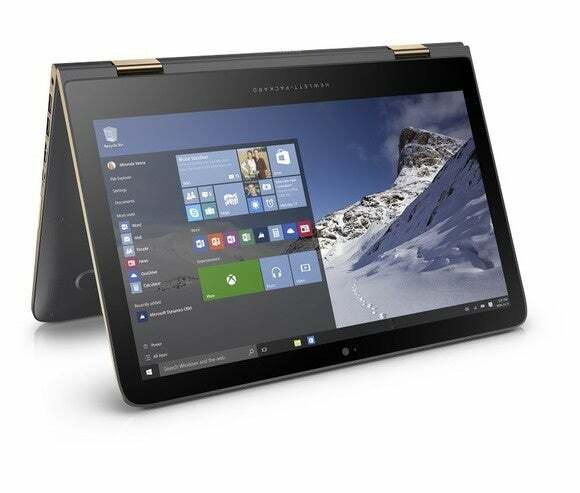 HP will also allow older Spectre X360 units to do the same after a UEFI update. The price of the base Spectre 13 X360 with 4GB of RAM, 128GB M.2 SSD and the Core i5 Skylake chip should be $899. Other options include 256GB and 512GB M.2 SSDs. All models feature touch and either a 1920x1080 resolution screen or a 2560x1440 panel.